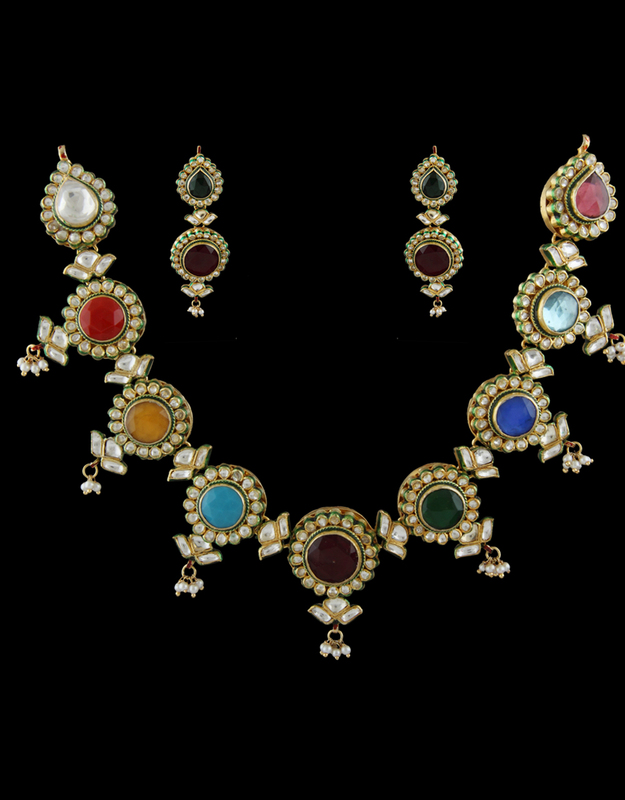 Your stylish jewellery collection is just incomplete without this multi colored necklace set from the house of Anuradha Art Jewellery. It is crafted from 40% silver & golden polished copper, this set is rust-resistant and will last for years to come. 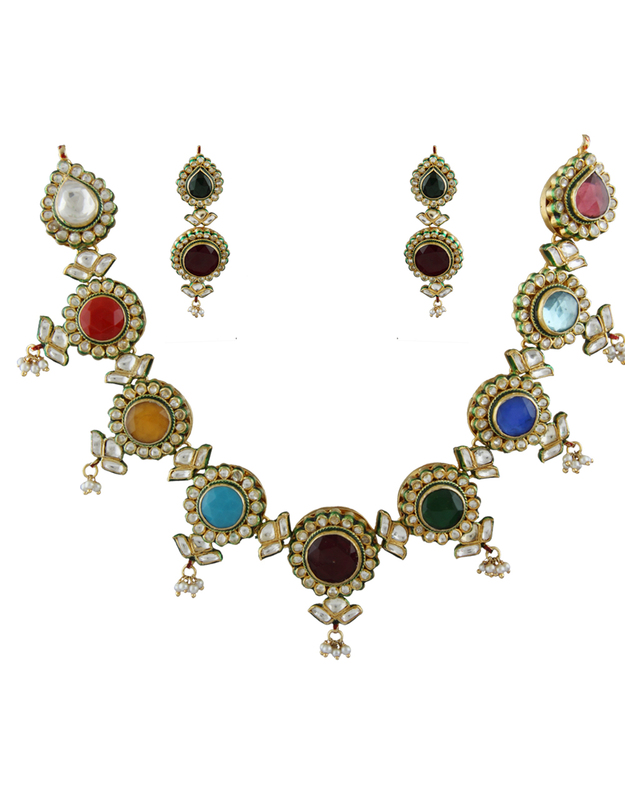 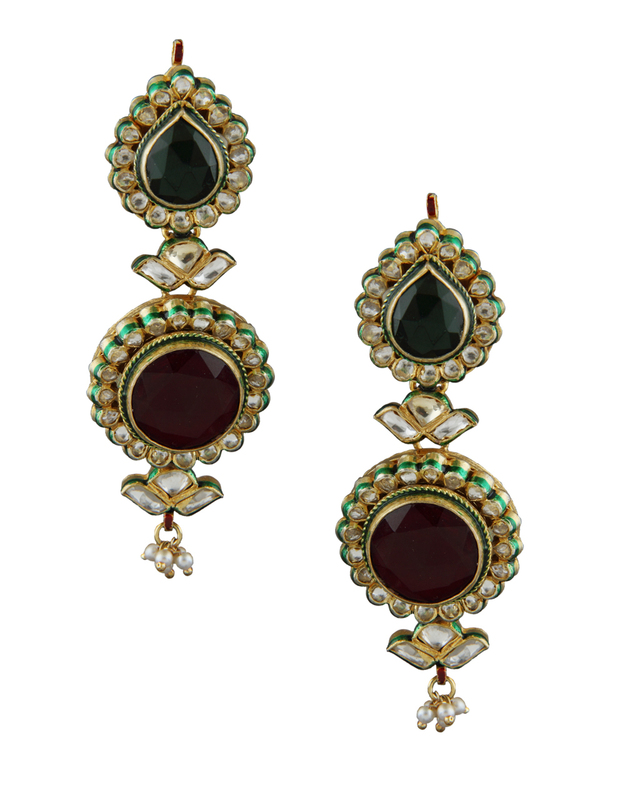 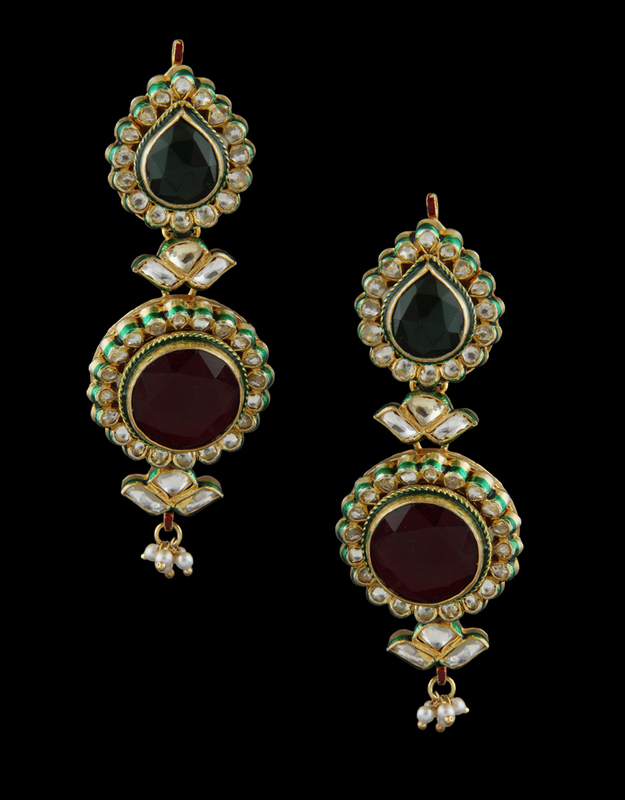 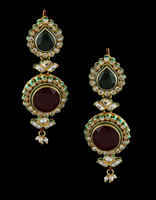 It is perfectly studded with kundan & multi colored precious stones.